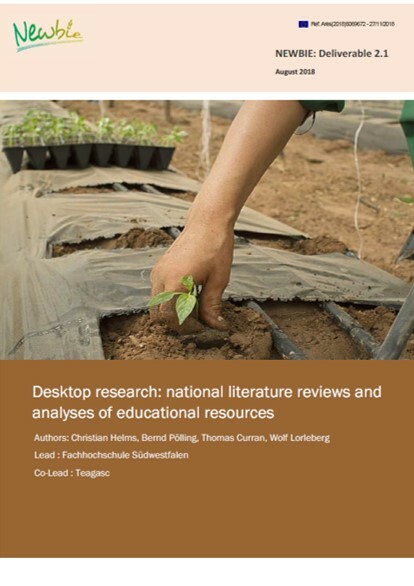 This document contains the desktop research on new entrant business and entry models and analyses of educational resources. The document consists out of national reports and a summary and analysis dealing with all participating countries. The focus was to get an impression of existing advisory services, to identify strengths, weaknesses, obstacles and needs as well as to identify new business and entry models.